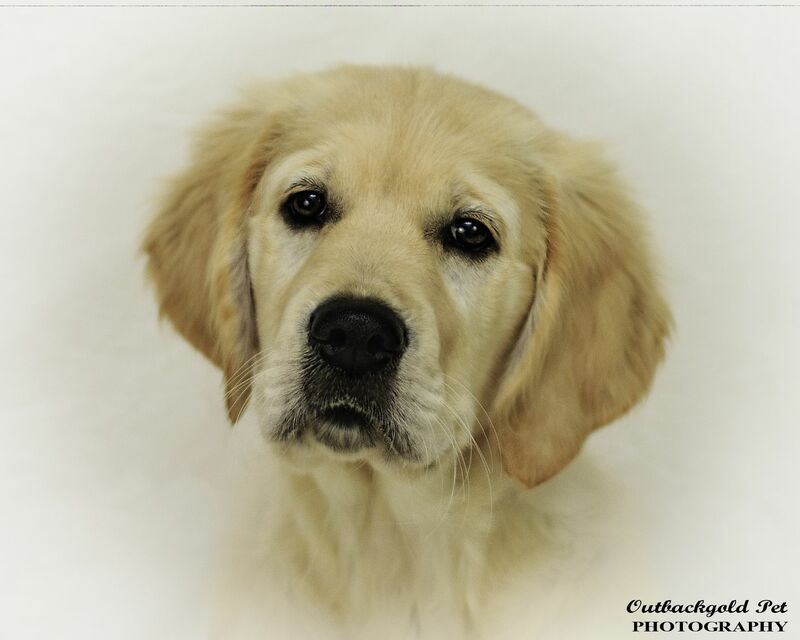 and is a confident Golden Girl with a beautiful cuddly, sassy personality. Grand Sire: CH Montego Law N Order "Logan". Pedigree of Outbackgold Enchanted SasyLass "Shantay"